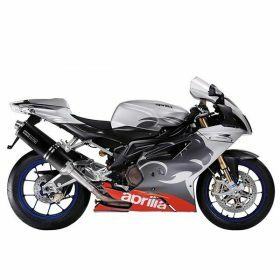 Carbon2race provides you with wide range of carbon fiber parts for your beautiful Aprilia motorcycle. 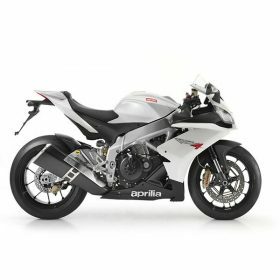 Our Aprilia bike range currently consists of RSV Mille, RSV4, Tuono and Tuono V4R. We are offering you products ranging from front and rear fenders/huggers, frame covers, swingarm covers, engine covers which consists of clutch and alternator cover to various side tank panels, air intake covers, chain covers etc. Our parts are manufactured using top quality materials, which is shown in their flawless finish, lightweight built and their great protection against damage. We put a lot of attention into details, build our parts with great precision and passion, all to provide you top quality carbon fiber parts for your bike. 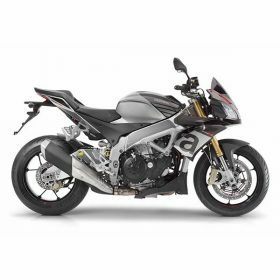 Give your motorcycle a great new look and weight savings with the addition of Carbon2race carbon fiber!